AT&T plans to acquire DirecTV for about $50 billion, it announced Sunday, laying to rest days of reports based on anonymous sources that such a deal was in the offing. The proposed acquisition was unanimously approved Sunday by the boards of both companies, with DirecTV shareholders to receive $95 per share—$28.50 of that in cash and $66.50 in AT&T stock. DirecTV, the largest satellite TV provider in the U.S., will maintain its headquarters in El Segundo, Calif., under terms of the deal, which must be approved by regulators. AT&T will divest its interest in América Móvil in Latin America to appease regulators. The company’s designees to the América Móvil board will immediately resign to avoid any appearance of conflict, AT&T said. It will expand plans to build and enhance high-speed broadband service to 15 million customer locations in the U.S., mostly in rural areas. The combined company will offer stand-alone wireline broadband service at speeds of at least 6Mbps where possible in places where it offers wireline IP broadband service, with prices guaranteed for three years after closing. For at least three years, DirecTV will continue to offer stand-alone TV service at nationwide package prices that will be the same for all customers regardless of where they live. The combined company will continue its commitment for three years to the U.S. Federal Communication Commission’s Open Internet protections established in 2010, regardless of whether the FCC re-establishes those protections. The deal does not change AT&T’s plans to participate in FCC spectrum auctions later this year and in 2015. The acquisition would mean that AT&T picks up 25 million pay-TV subscribers to augment the 5 million it already has signed up for its U-verse bundled wire service. And, eventually, it could mean that AT&T becomes the largest pay-TV provider in the U.S., taking that crown from Comcast. 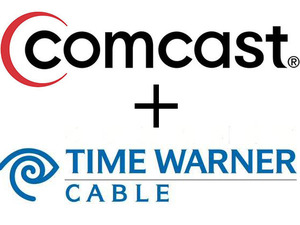 Comcast is trying to buy Time Warner Cable for $42 billion, in a deal that is currently being scrutinized by regulators. 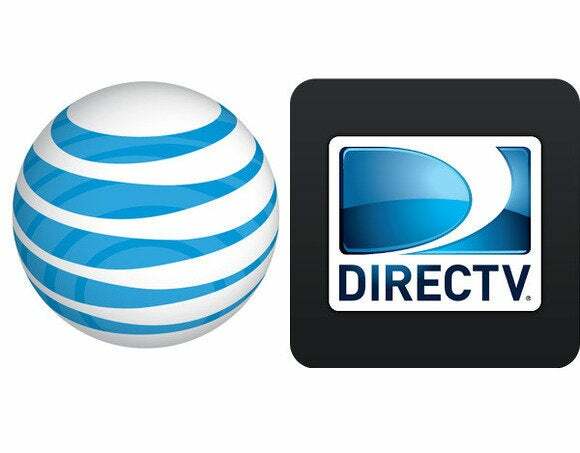 AT&T and DirecTV will host a webcast Monday at 8:30 a.m. ET to discuss the deal.